Niall Horan‏..Yessssss!!! @leona_maguire has won on the @ROAD2LPGA . Yessssss!!! 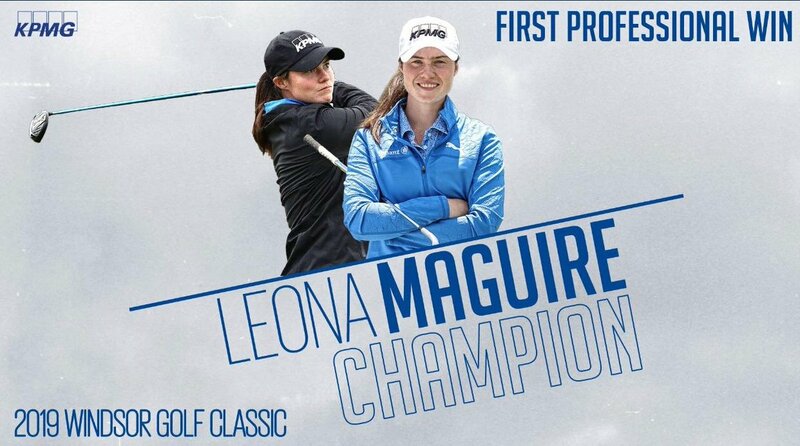 @leona_maguire has won on the @ROAD2LPGA . This girl is an absolute superstar and cannot wait to see what her future holds. @modestgolf . Delighted to welcome @leona_maguire & @Lisa_Maguire_ to @modestgolf . 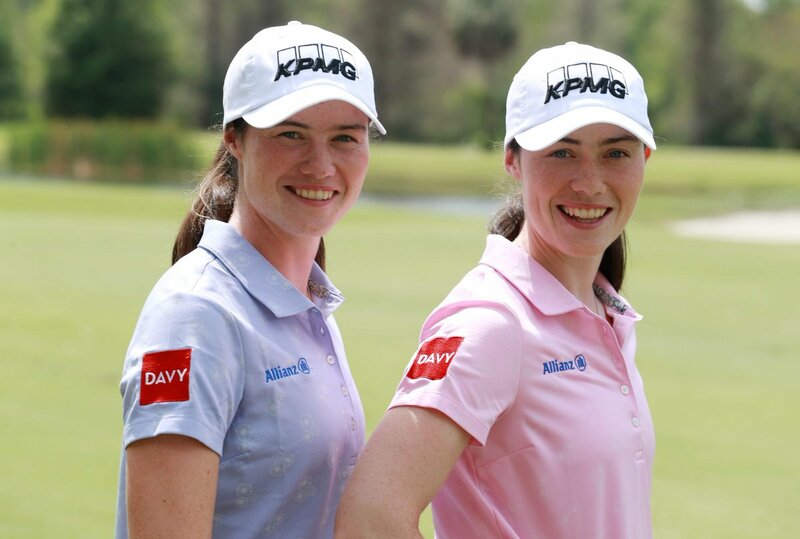 The girls will represent @KPMGGolf, @KPMG_Ireland, @AllianzIreland and @PumaGolf. Good luck this week at @ShopriteLPGA!